Home › Today's Word › Happy Thanksgiving! I would like to say Happy Thanksgiving to every one of my subscribers. 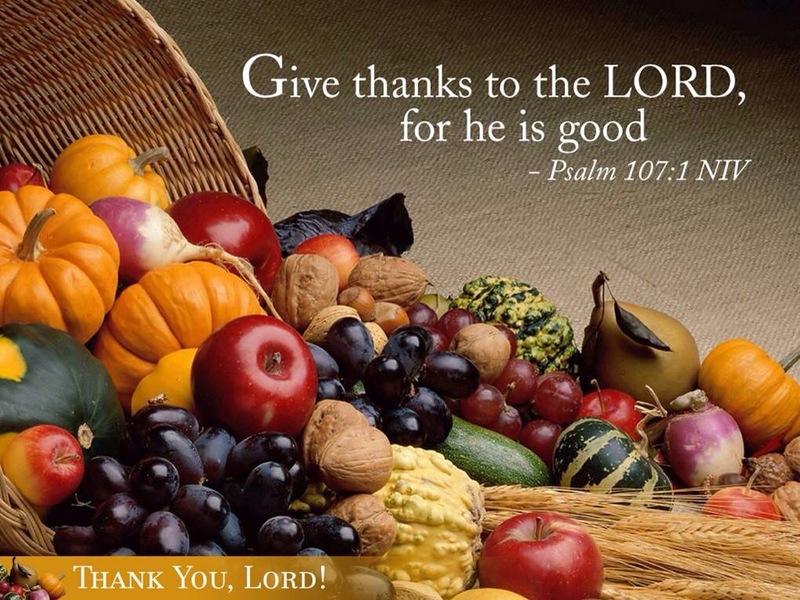 Remember to give thanks to the Lord today. May God’s Blessing rest upon you all! Happy happy Thanksgiving to you as well! Happy Thanksgiving to you, too. May His blessings be poured out in abundance for you, your ministry, and your family.